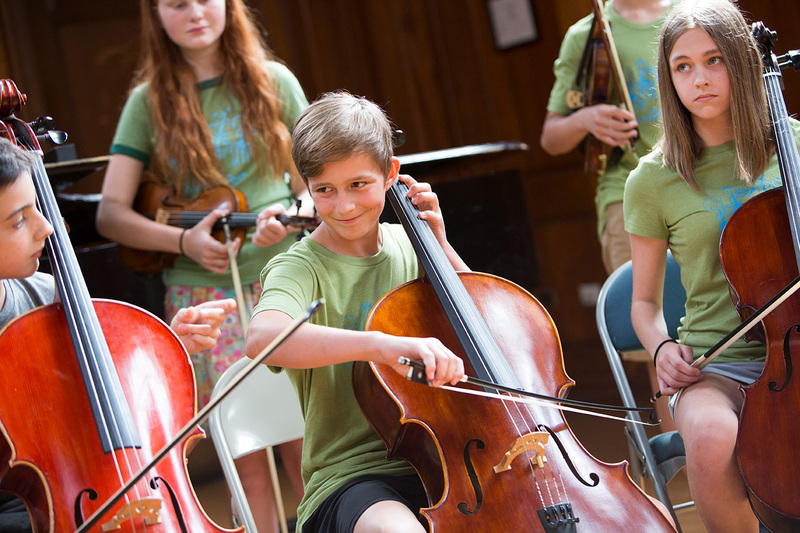 Applications now open for Summer 2019! Join us for our 15th season! 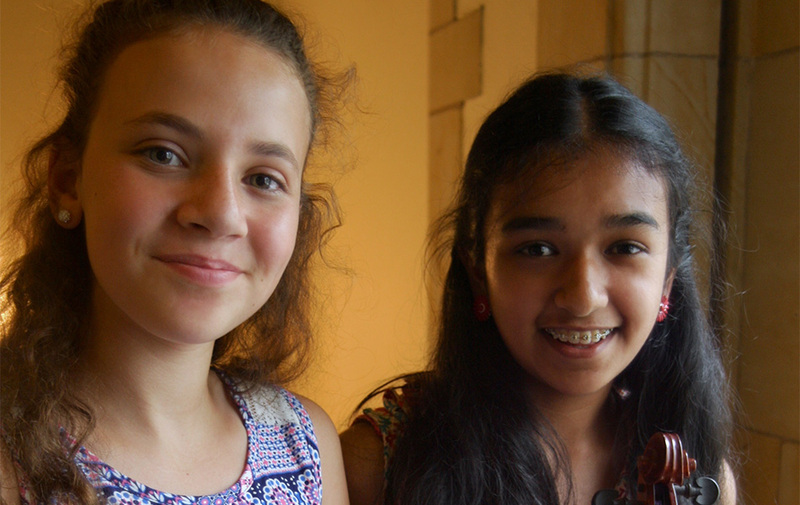 Elm City ChamberFest is a two-week intensive chamber music program that takes place in New Haven, CT for intermediate to advanced string and piano students. 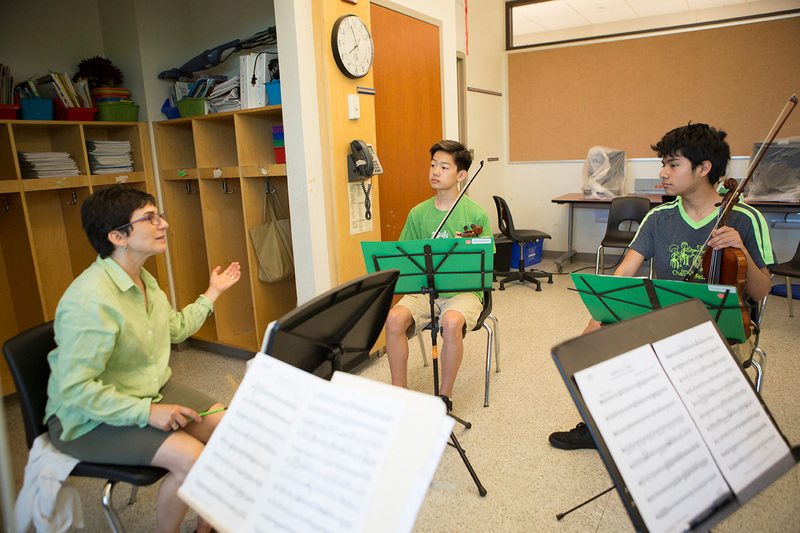 Founded in 2005, ECCF is one of the only programs in the US to offer chamber music instruction to young musicians ages 8-18. Explore our website and learn more about ECCF. 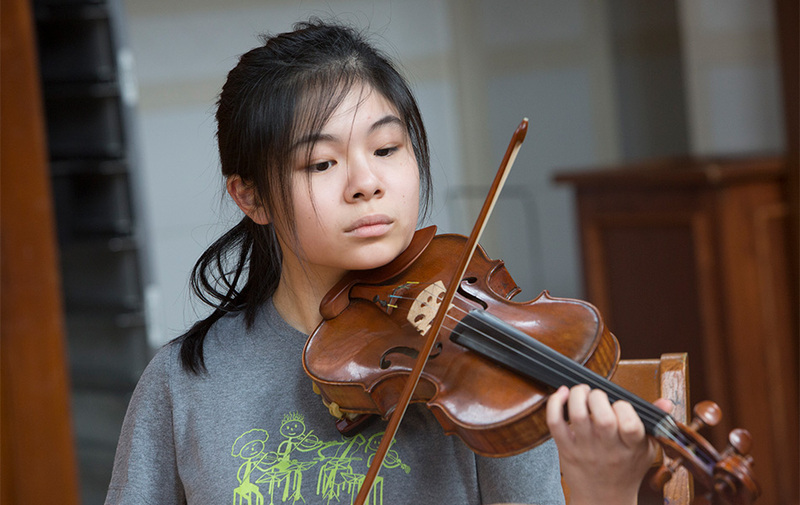 Learn more about our Junior and Senior string programs and Advanced Piano Institute. 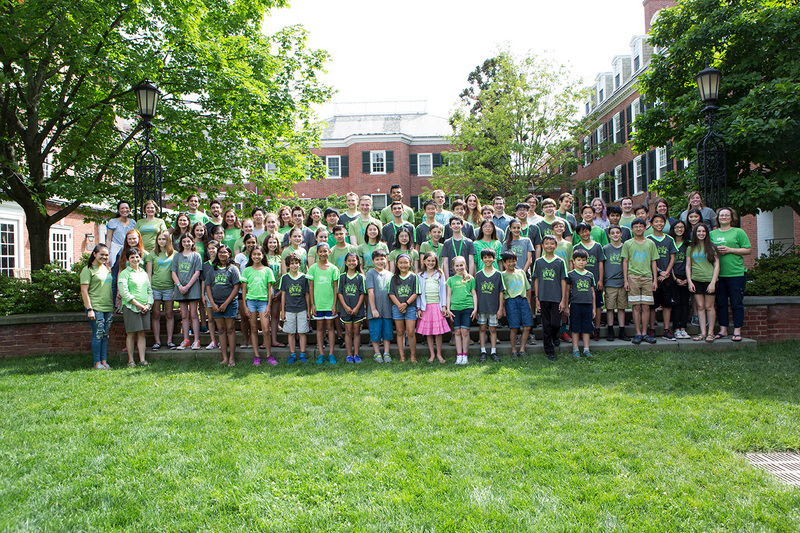 Applications are open for Summer 2019! Returning students, apply by February 4 for a Fast Track tuition discount. 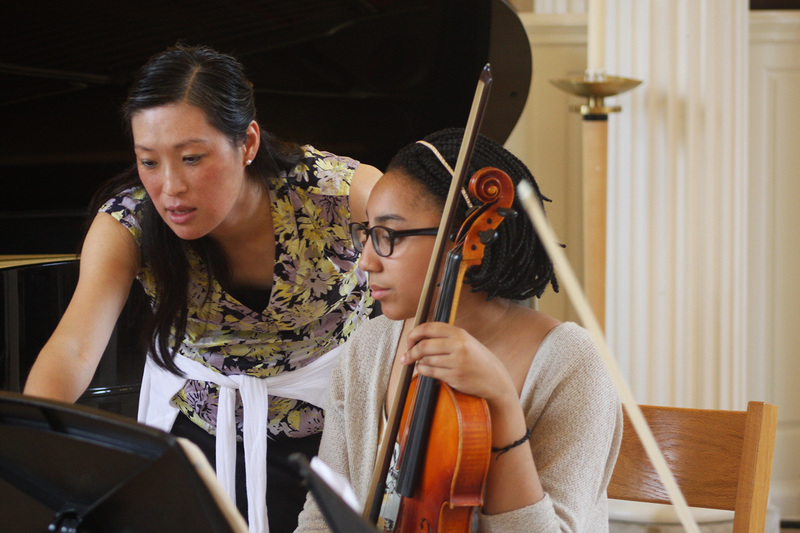 "I have been pushed beyond my musical comfort zone before, but only Elm City, with its focus on the intimate chamber experience, provided the support I needed to excel. I came out of Elm City a better musician." 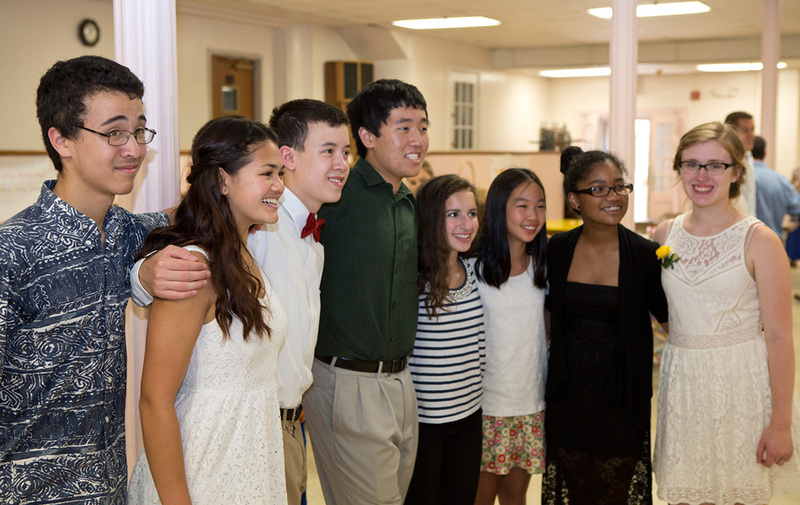 Hear what some of our students and faculty had to say about what makes Elm City ChamberFest so special, and what keeps them coming back. Applications open for summer 2019. 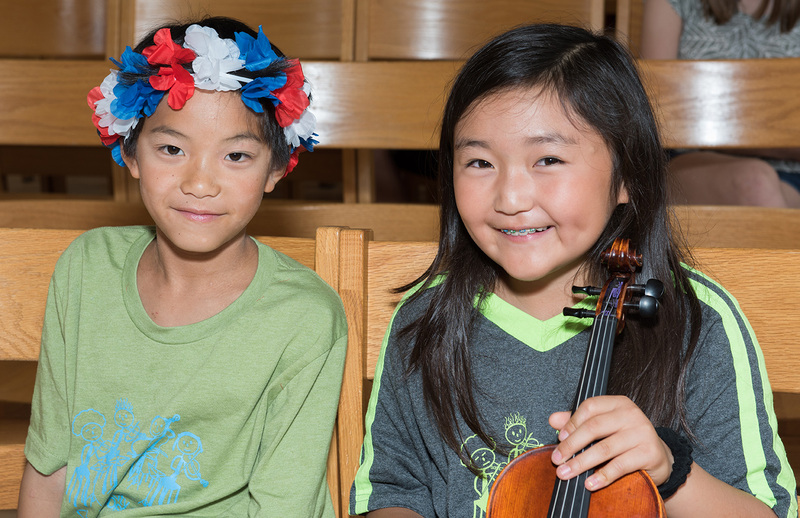 For violinists, violists and cellists going into first, second or third grades. One- or two-week program, non-audition based. Click here for more information.